Courtesy of Gregg Zeiler, TTR Sothebys International Realty. The Spring market it hot!! So is this home!! We just lowered the price!! Don’t miss out!! Come home to this gorgeous brick Colonial in the heart of Rockville! 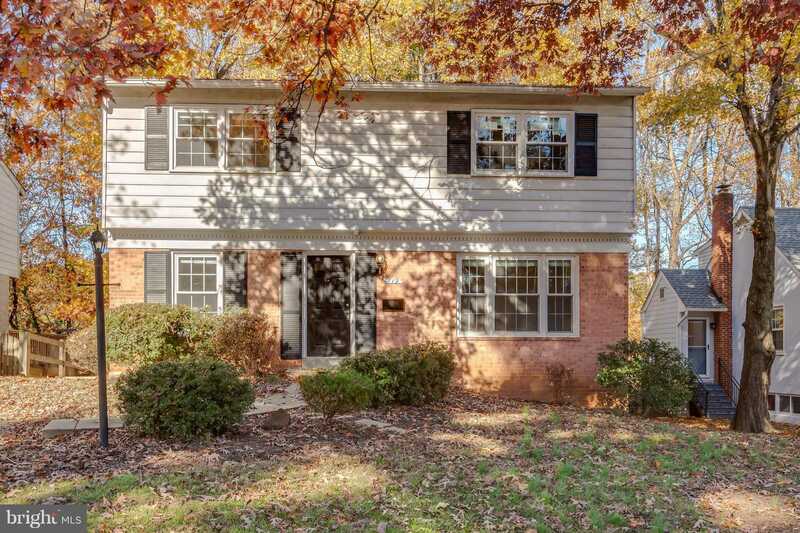 With 4 bedrooms, 2 1/2 bathrooms and hardwood floors throughout, this home is bathed in sunlight, has a gorgeous deck off the back and is conveniently located to 270, schools, shops, downtown Rockville and the Rockville Metro. Updated bathrooms, gleaming hardwoods and a light-filled home are awaiting your personal touches. Please, send me more information on this property: MLS# MDMC217970 – $639,900 – 719 Carr Avenue, Rockville, MD 20850. I would like to schedule a showing appointment for this property: MLS# MDMC217970 – $639,900 – 719 Carr Avenue, Rockville, MD 20850.